This is part of an occasional series on Prepping for Disaster. 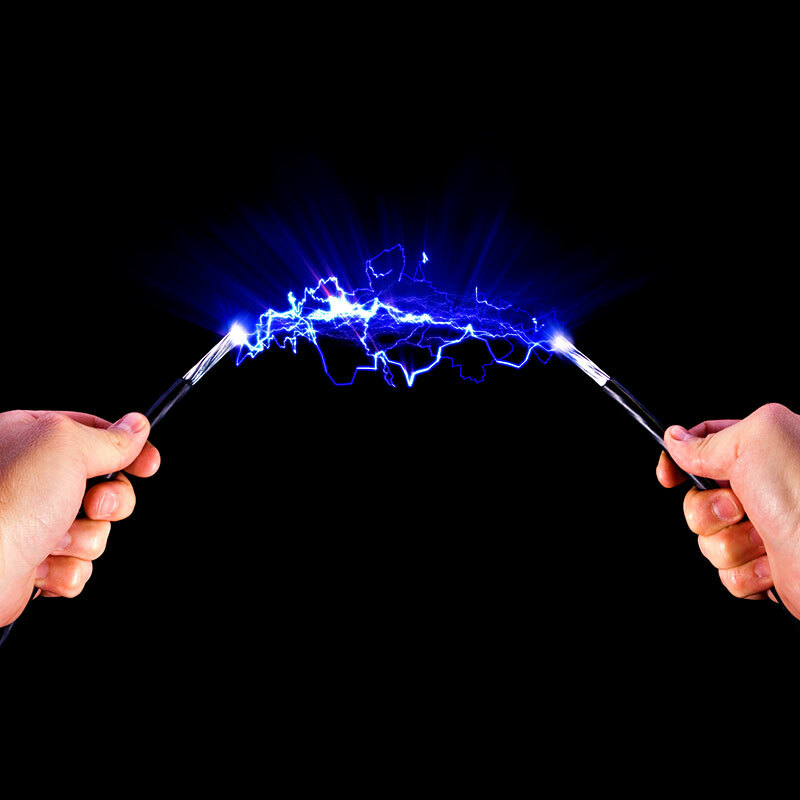 Thomas Edison, the father of the light bulb, would not find our modern electricity grid unfamiliar. Which means that our 19th century system of getting power to your home is extremely vulnerable to breakdowns, brownouts, and other outages — particularly during weather-related disasters. Thankfully, there’s a solution. If disaster strikes, a small portable generator, or its big brother the standby generator, can keep lights on, refrigerators running, and the TV working. The bad news is that both are somewhat temporary solutions, themselves relying on gasoline and propane, which may be hard to obtain in a disaster. While some work on natural gas, even that may not be available after an earthquake. Thankfully, most disasters the average US citizen may encounter won’t last for weeks, so you’ll likely be able to ride out whatever you’re experiencing. Portable generators are the ideal solution for getting a few items in your house running. They cost anywhere from $500-$2000. Standby generators can run on gasoline, natural gas, or propane, and are capable of keeping an entire home lit. But they start at $5000, and ramp up in price from there. Beyond cost, there’s the issue of what you’re going to power. Fortunately, manufacturers are mandated to put labels on your appliances and lamps that let you know how much wattage they need. Total up the wattage, and multiply by 1.5 (because appliances need a slight juice boost to power up), and you’ll have the total wattage your generator needs to be able to handle. That’s where the fun part begins. Which is more important, your lights or your TV? 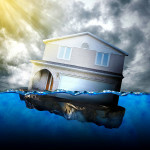 Will your sump pump need to work? Will you be happier distracted by the Internet, or with refrigerated food still available? You’ll want to be able to last as long as the disaster, which means you should plan for several days. Keep in mind that it’s easier to keep a lamp going at a couple hundred watts, than it is to fuel a 1500-watt air conditioner. And it’s best to calculate adding a few hundred watts to what you actually think you’ll need. Generators can operate flat-out for only so long, so plan on getting about 80% capacity. And please, gas-powered generators are throwing out carbon monoxide, so make sure to keep your windows cracked a bit when using them indoors. Otherwise sure, you’ll sleep soundly, but the end result is a dirt nap. While the portable and standby units require you to monkey around with extension cords, you can also have an experienced electrician install a sub-panel in your home. That will let you run entire circuits with a standby generator, rather than linking to individual appliances. It’s easier to flip a switch than arduously cable everything together, particularly when things are going to hell around you. The standby generator can also have a transfer switch, that monitors your home’s power and kicks on automatically when the power goes out, which means you will have less thinking to do. By the way — don’t think you can just run a cable from a generator, and plug it into your wall to make your own circuit. That will cause a dangerous power feedback to utility workers trying to repair your lines. Frying them will only prolong the problem. 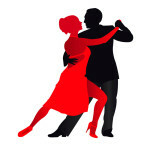 Tango es la Vida — Life Begins on the Dance Floor!